Exploring the Abel Tasman by kayak. 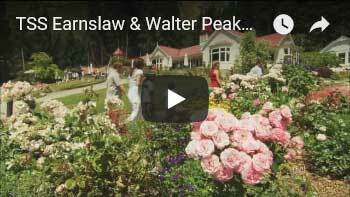 We created this package for a couple looking to relax and see the New Zealand country side at a leisurely pace, and it proved to be perfect for just that. In two weeks you will stay in four beautiful and diverse New Zealand cities and each will offer you day tours for special experiences, or breath-taking views for you to soak in together. Lovers of art, wine, inspiring scenery, and self-paced adventures will find what they seek here. 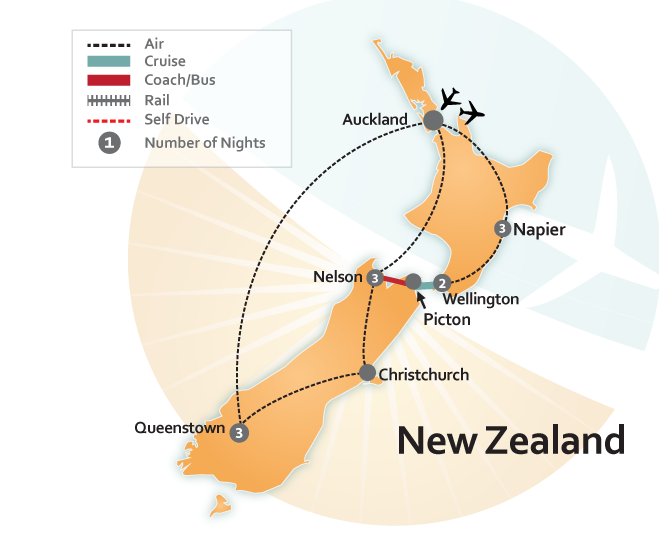 Travel within New Zealand by domestic air from Auckland to Napier (North Island). 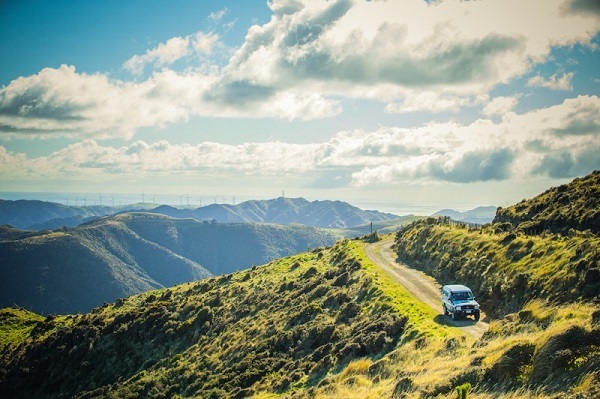 Discover New Zealand as you travel by rental car for three days. 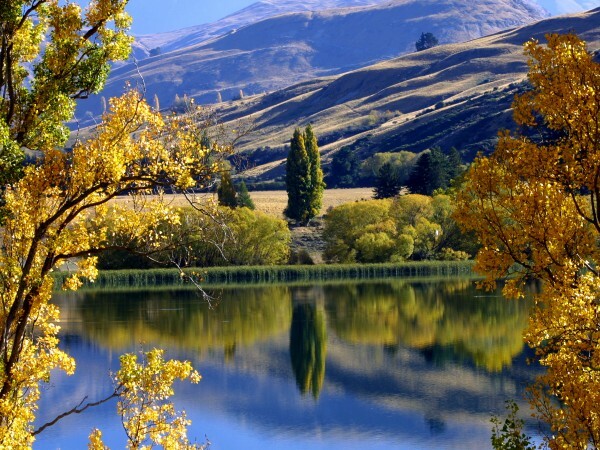 Take the opportunity to explore parts of New Zealand in and around your vacation town. Please bring a valid American driver’s license with you and be aware that in New Zealand people drive on the left hand side of the road. *Upgrade available to include GPS navigation system (additional cost). Base rate only paid by About Australia. Insurance, Premium Location Surcharge, Fuel and Fees to driver’s credit card. Enjoy your stay in the Wine Region of South New Zealand for 3 nights. A great climate with day upon day of sunshine makes Napier a year-round tourist destination and you will quickly feel relaxed as you wander through the streets amongst the splendour of the Art Deco buildings. Stop by the National Aquarium and get splashed by the dolphins and seals at Marineland of New Zealand. Visit one of the many wineries on a wine tour. Or choose from one of the many other activities in Napier – from a early morning hot air balloon adventure to an art deco walk. Enjoy some free time to Explore the Napier/Hawke’s Bay Region! You can discover over 30 wineries open for wine tasting. Many also offer alfresco and restaurant dining. If you prefer not to drive, cycle from one winery to the next on a hired mountain bike. Visit the traditional farmers market in Hastings, for the freshest produce and organic foods. Enjoy local seafood in restaurants throughout the region. Try an orchard, farm, honey, cheese or chocolate tour. Learn more about the olive growing and oil pressing process. Or you can even time your trip to coincide with the Harvest Hawke’s Bay festival in early February! 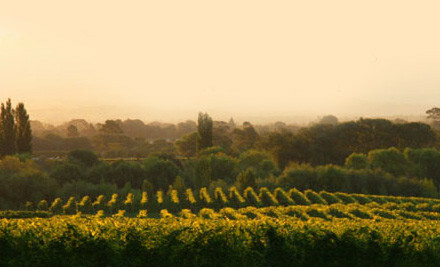 Travel through absolutely stunning scenery and visit three wineries of this fantastic region. You will taste several different wines including the main varieties, Merlot, Syrah, Chardonnay and Sauvignon Blanc, paired with delicious culinary delights. Learn all about the winemaking process with a tour of a working winery, and get a taste of wine directly from the winery tanks! Join our professional local guides, who have an extensive knowledge of Hawke’s Bay wine, scenery and history. Enjoy our fantastic wines and food without having to worry about driving. Because we know the best wineries to visit in Hawke’s Bay, you will get the most out of your visit to the region. No rush just relax unwind and enjoy the beautiful Hawkes Bay. Travel within New Zealand by domestic air from Napier to Wellington. Travel by shuttle from the Airport to your vacation accommodation in Wellington, New Zealand. Please note: For airport transfers – 2 suitcases per person, extra pieces may be charged at $5.00 per piece. Surfboards, Bicycles etc – $5.00 each. 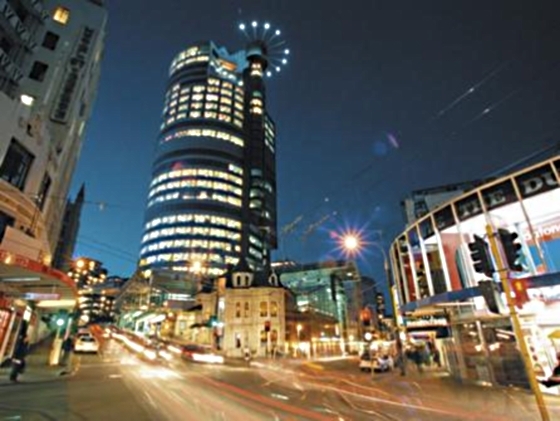 Your 4 Star vacation accommodation is located conveniently in the heart of Wellington, New Zealand. It is a short walk from Westpac Stadium, Te Papa Museum and the waterfront. Your vacation hotel has a direct elevator to Lambton Quay via a shopping arcade. 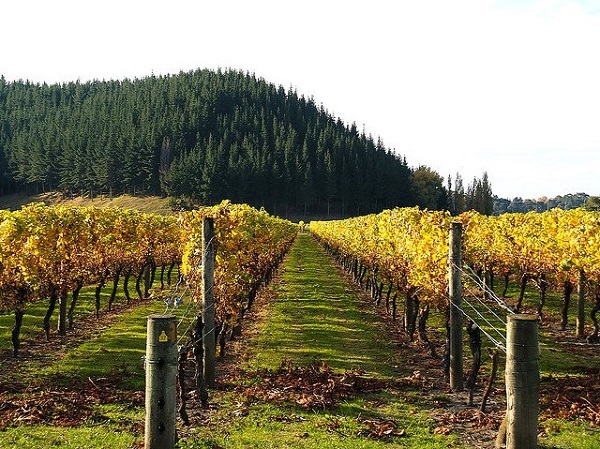 Travel to New Zealand’s top wine regions, Wairarapa and Marlborough, which are only a short drive away. Or participate in adventure activities such as mountain biking, sailing, bushwalking and much more. Wellington, voted the ‘Coolest Little Capital in the World’ offers the visitor heaps of cool things to do that just happen to be free. 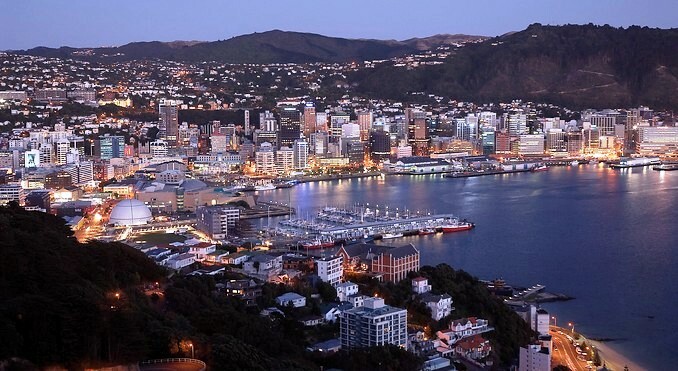 New Zealand’s capital city, Wellington, sits nestled in a natural amphitheatre around the harbour. It is easy to explore on foot and there are heaps of great things to see and do that don’t cost a cent. Visit the dynamic and interactive National Museum of NZ – Te Papa on the waterfront. Get your city bearings and some of Wellington’s best views at the Mount Victoria Lookout. Ride the historic Wellington Cable Car to the Botanic Garden. Four Wellington restaurants have won NZ’s Best Restaurant in the last five years. It’s safe to say you’ll be eating very well while in Wellington! Hear the birdsong and spot a tuatara as you walk through ZEALANDIA: The Karori Sanctuary Experience. Get an inside peek into Wellywood at The Weta Cave in Miramar. 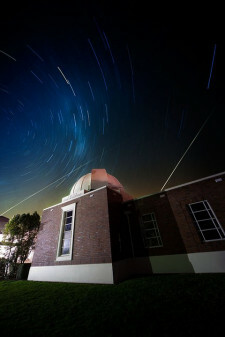 Go stargazing and check out the amazing planetarium show at Carter Observatory. Seeking hidden treasures? Many of Wellington’s best night spots are tucked away for your finding, such as Motel, Library or Duke Carvell’s Swan Lane Emporium. Head to Cuba Street for a slice of Bohemia, boutique shopping and some of the best coffee in town. Enjoy New Zealand wilderness within minutes of downtown Wellington and immerse yourself in the native bird and wild life with stunning views of the city, sea and South Island snow-capped mountains. Your excursion will have you experience a 4 Wheel-Driving on the beach in our Sealmobiles Off the beaten track. You will have exclusive access through private land driving right to the seals – no walking involved. Seals are guaranteed every trip. Right from the start, you will be impressed by the friendly Kiwi “Gidday!” at the Wellington i-SITE Visitor Centre pick-up point when you are met by a Safari representative. Your guide for the day will introduce you to the other guests, check he has enough gourmet muffins to satisfy your hunger pangs, and set off, pointing the powerful Landcruiser in the direction of the ocean. Within minutes you have left the city behind and your 4WD adventure has begun! We traverse a local’s private land to access the sea, enjoying spectacular views and scenery along the way. This journey through our friend Steve’s ranch is a feature in itself that literally everyone comments on and loves. See the Southern skies & celebrate the culture, heritage and science of the Southern Skies at Carter Observatory – New Zealand’s longest-serving national observatory. The Carter Observatory is located in Wellington’s beautiful Botanic Gardens at the top of the Cable Car. It is 2 minutes from the top of the Cable Car, 5 minutes walk from the Botanic Garden’s Playground, 8 minutes for the Treehouse Visitor Centre and an easy walk along Upland Road, Kelburn. 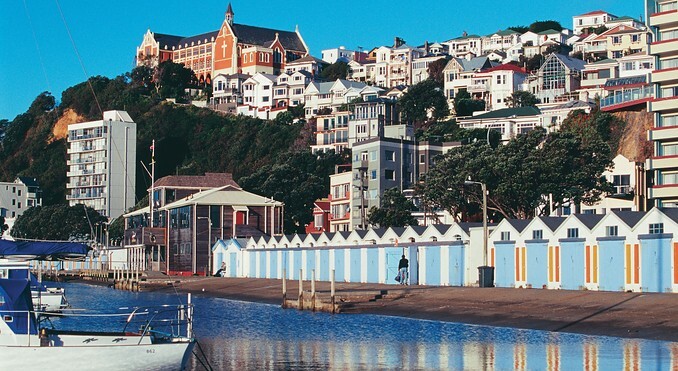 The easiest way to reach Carter is via Wellington’s iconic Cable Car. Take a virtual journey through space in Carter’s new planetarium – a state-of-the-art full-dome digital theatre, then take your own steps through space as you walk through the world-class interactive multimedia space experience. 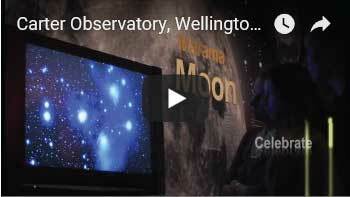 Discover our Universe, along with some of New Zealand’s most prestigious telescopes and astronomical artefacts. Before and after you visit we encourage you to download the latest sky chart to spot the stars. Open Daily 10am – 5pm Tours Are Not Included (Pay As You Go). 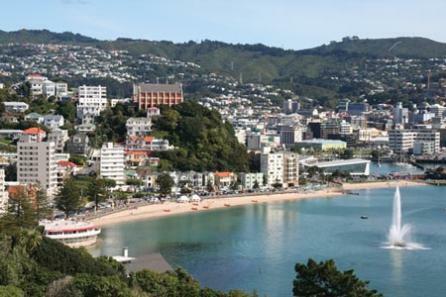 Travel by shuttle from your vacation accommodation in Wellington to the Ferry Terminal. 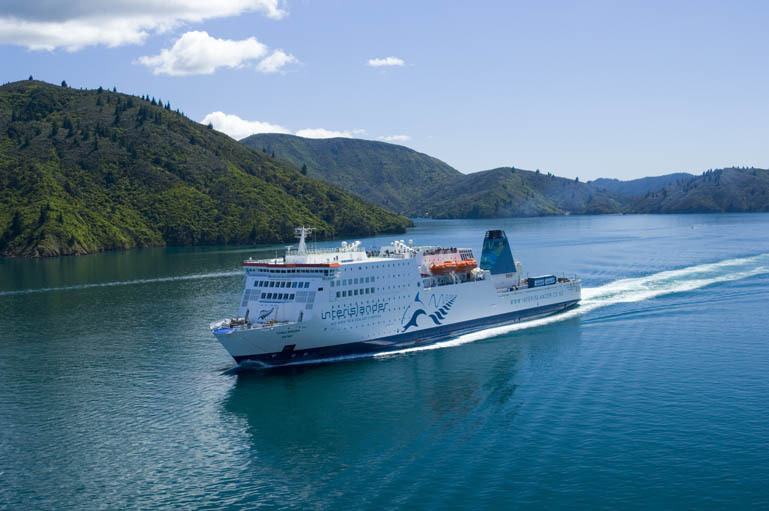 The 92 km journey across Cook Strait between Wellington (North Island) and Picton (South Island) takes only 3 hours and has been described as `one of the most beautiful ferry rides in the world`. Relax and enjoy the voyage on the Interislander Plus, the premium vessel traveling the straight. The vessel offers a stunning view of the South Island’s Kaikoura ranges and the opportunity to spot dolphins and sea birds. Be greeted by staff at reception where you can purchase cinema tickets, phone cards, magazine, confectionary, souvenirs, postcards and stamps. Complimentary beer, wine, tea, coffee and finger food are available or you can purchase food from the Fresh Food Court for a hot meal. There are multiple food service areas on the Interislander for you to choose from. Then, relax in the TV lounge or cinema or enjoy a local band in the bar. With a little bit of everything to choose from, the Interislander is truly the premium way of traveling the straight. 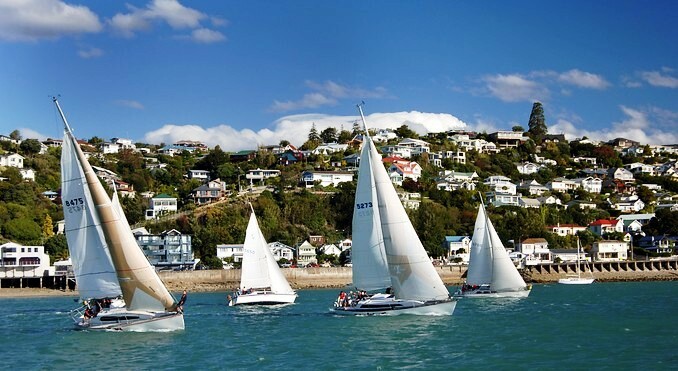 Marlborough is known worldwide for stunning Sauvignon Blanc, and your tour will reinforce how perfect it is with two of Marlborough’s other gems – Greenshell Mussels and amazing scenery. Meet and greet at the Picton Ferry Terminal and depart through the Marlborough wine region to the small seaport township of Havelock. Havelock is the Greenshell Mussel Capital of the world with more mussels going through this port than anywhere else, it’s also the gateway to the stunning Pelorus and Kenepuru Sounds. On arrival in Havelock you will have time to purchase a light lunch to bring on board this afternoons cruise. Once on board the Mussel cruise in Havelock, enjoy a 3 hour scenic exploration of this breathtaking area. 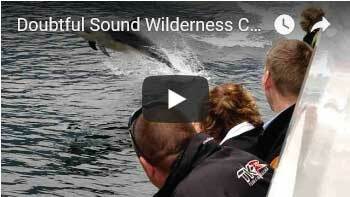 Take in the natural beauty of the native bush and the tranquility of the Sounds. Learn from your experienced skipper the history of the Marlborough Sounds and the history of the pioneering families who have settled in the Sounds over several generations. 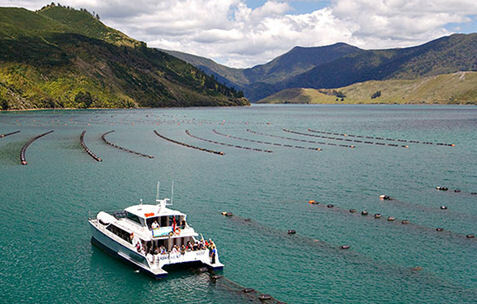 Visit a Greenshell mussel farm and learn why this delicacy grows so well in the Marlborough Sounds. Taste a local favorite – freshly steamed Mussels matched perfectly to a complimentary glass of award winning Marlborough Sauvignon Blanc. On arrival back in Havelock you will board the tour vehicle for the transfer to your Nelson accommodation. Travel to your accommodation in Nelson, New Zealand, where you will be staying whilst on vacation for 3 nights. Located just minutes away from the heart of Nelson, with views stretching across the Waimea Inlet to the mountains of Kahurangi National Park, this accommodation is the perfect retreat. What’s more, once you arrive you won’t need to go far, as the resort provides all the comforts and conveniences you could hope for. There’s plenty on offer, including award winning restaurant, health and beauty spa, pool, gym, purpose built conference facilities and even a craftsman jeweller and a hairdressing salon onsite. 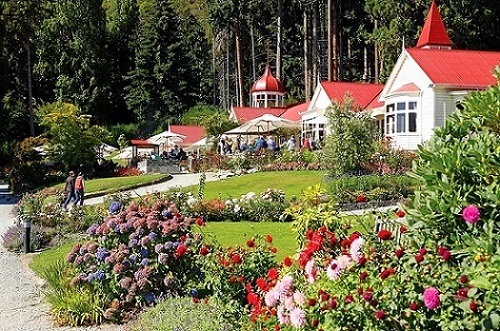 This hotel can accommodate up to 280 guests, with 20 hotel rooms, 42 one-bedroom cottages and 38 two-bedroom cottages. Perhaps it’s the sun, perhaps it’s the location, but Nelson has long been a magnet for creative people. There are more than 350 working artists and craftspeople living in Nelson, traditional, contemporary and Maori. Visit their studios and find a unique piece to take home with you. Walk the sun drenched sands of Golden Bay or head inland to Takaka and see the impossibly clear waters of New Zealand’s largest freshwater springs. 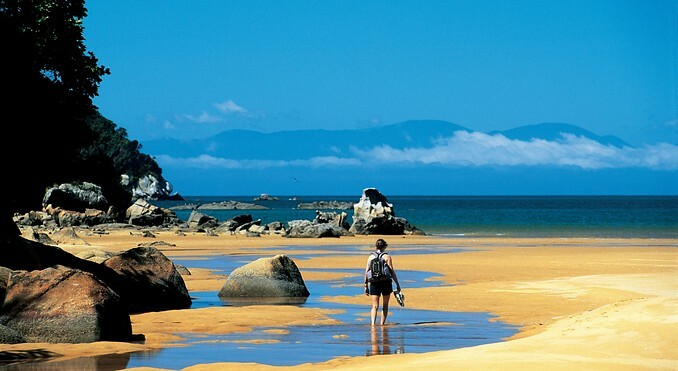 Walk the Abel Tasman track – it’s a three to five day walk – or, for a different view, take a sea kayaking tour around the coast and see a seal colony and little blue penguins bobbing in the water. Or just relax. Sit in the sun, sip a wine from one of the local vineyards, and dine on the famous Nelson Bay scallops. Sit back and relax as we depart from picturesque Kaiteriteri Beach on a scenic cruise into the majestic Abel Tasman National Park. View world-famous Split Apple Rock, fur seals, golden sands and the crystal-clear waters of Torrent, Bark, Tonga, Awaroa and Totaranui Beaches before you return to Kaiteriteri. A great 3 to 4-hour cruise for all ages. Upon the conclusion of your cruise, you will arrive back into Kaiteriteri where you can take in all this attractive beach town has to offer on your 4-hour self-guided exploration. You may choose to relax and take a leisurely walk on the beautiful golden sand beach as you gaze out onto the clear blue-green water. Grab some souvenirs and keepsakes from the quaint shops and enjoy a delicious lunch, own expense, at one of the restaurants or cafes specializing in fresh seafood. 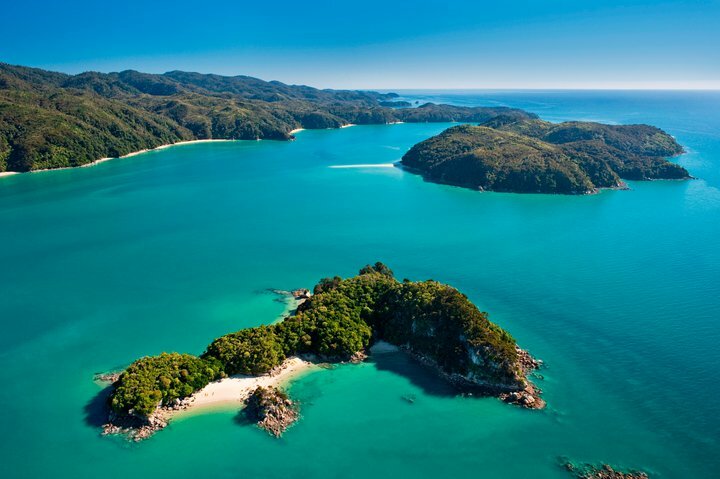 This trip includes a 4-hour self-guided scenic tour of Kaiteriteri, return transfers from Nelson to Kaiteriteri and round-trip cruise from Kaiteriteri to Totaranui with no Walking! 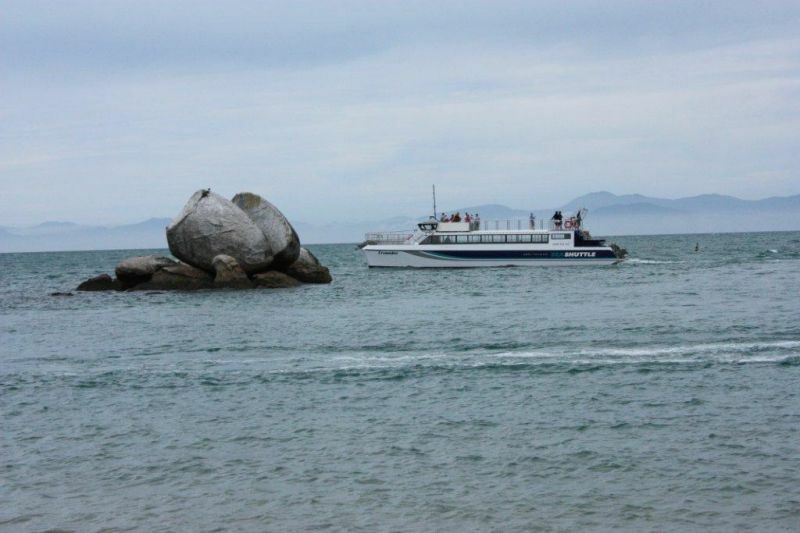 Cruise the spectacular granite coastline to the golden beaches of the Marine Reserve. Land at Tonga Quarry and walk 15 minutes to the golden expanse of Onetahuti Beach where your Guide will introduce you to your stable, double kayak with full instructions and safety brief. 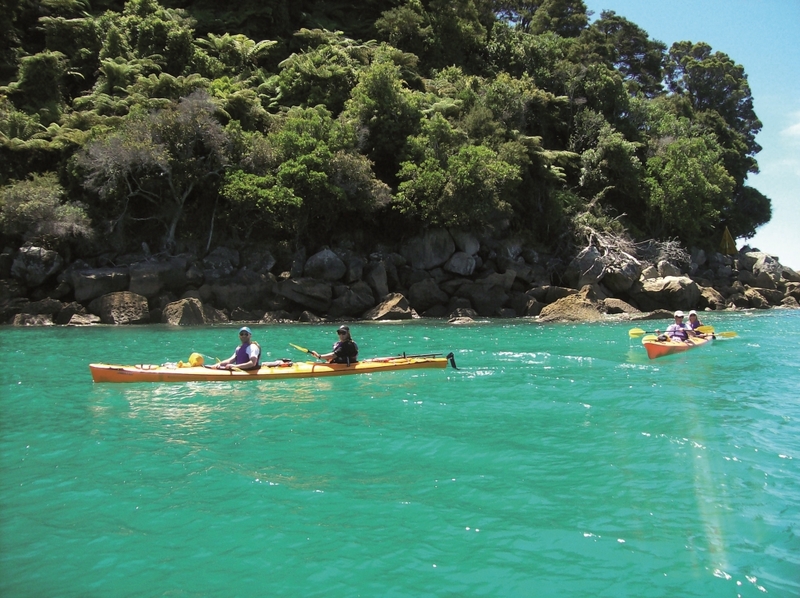 Then it’s on to the water to enjoy exploring some of the best sea kayaking territory on the Abel Tasman coast. In the summer months (8 Oct – 18 April) the Cruise schedule allows an extra 2 hours at Bark Bay to explore the wide, sandy estuary, walk to Bark Bay Falls, swim or laze on the golden sand. Höglund Art Glass Studio & Gallery is one of Nelson’s iconic tourist attractions. Internationally renowned glass artists Ola & Marie Höglund welcome you to experience the art of glassmaking. 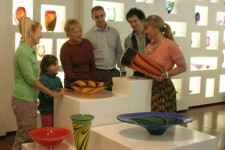 The gallery presents a wide range of handblown platters, vases, bowls, goblets, perfume bottles and glass jewellery. Open 7 days. Visitors welcome 10am – 5pm. 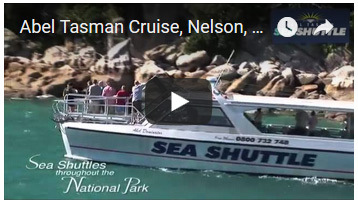 Travel by shuttle from your vacation accommodation in Nelson, New Zealand, to the Airport. 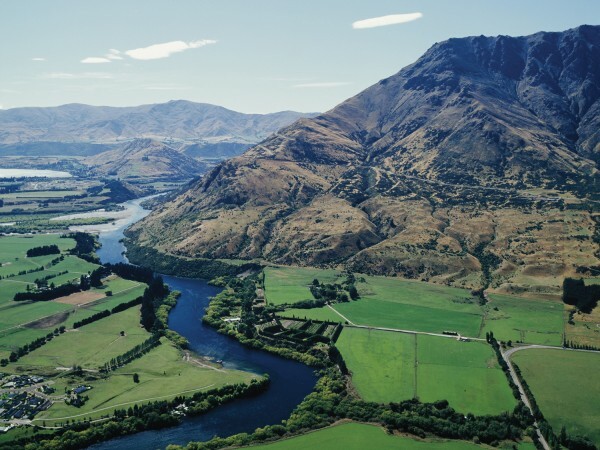 Travel by air today from Nelson to Christchurch, New Zealand. 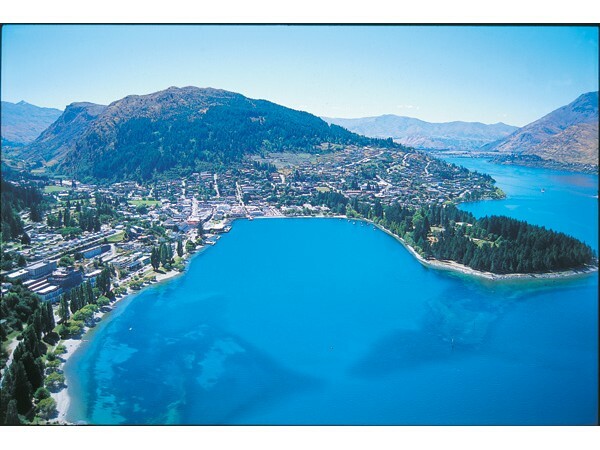 Travel to your accommodation in Queenstown, New Zealand, where you will be staying whilst on vacation for 3 nights. It’s all about location! 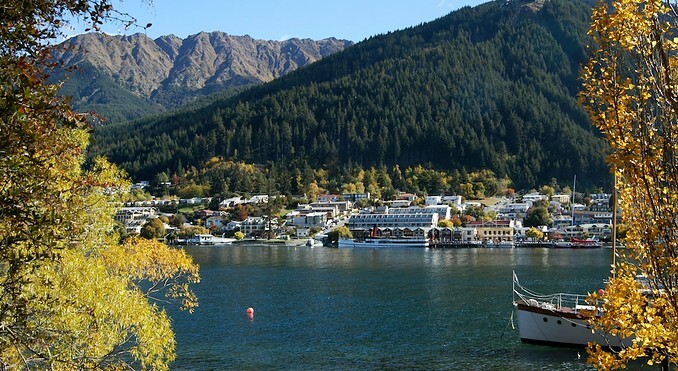 Your 4 star accommodations sits in a tranquil lakefront setting only a minute’s walk from the heart of Queenstown with shopping, restaurants, nightlife and activities all within easy reach. This fresh, modern hotel features rooms and facilities furnished with the finest comforts and conveniences. A place where you can relax with superb uninterrupted views of the lake, mountains and adjoining gardens. Comfortable and serene you will surely enjoy your stay here! 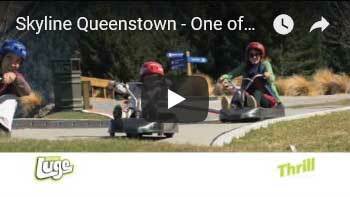 Spend a day to relax or explore dynamic Queenstown. This region is renowned for its incedible adventure activities and spectacular outdoor terrain. You could try skiing, snowboarding, bungy jumping, paragliding, jetboating, sky diving and more! Or, if you want something a little more relaxed, you can choose from numerous family activities, nature experiences, tours and beauty spas. One hundred and forty years after our establishment as a gold mining camp, central Queenstown has transformed into a sophisticated cosmopolitan town, tucked into a picturesque bay on the shores of Lake Wakatipu, beneath majestic mountains. There’s a permanent buzz in downtown Queenstown, where you’ll find a fantastic choice of restaurants, a lively bar scene and excellent shopping. 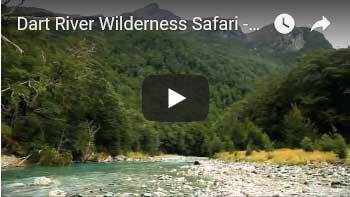 This jet boat adventure offers your senses a feast of spectacular natural beauty on a journey into the wilderness of a World Heritage area. Your day begins with 1.5 hour journey on a jet boat through the Dart’s river system. You’ll be surrounded by beautiful snow-covered peaks, hidden valleys & waterfalls. Your day includes a guided walk (30-40 minutes) along the ‘Heritage Trail’ at Paradise. Your guide will provide you with informative & entertaining commentary about the ancient native beech forest. The forests of this region sit within a World Heritage Area, one of the only natural sites of its kind that is accessible to the public. Your guide details the fascinating history of this area from the days of Gondwanaland, to quests by Maori for prized pounamu, to the present day efforts of New Zealand’s department of conservation for the preservation of the area. The day ends with a 4WD coach drive along a scenic back road. You will be entertained with stories of the countryside. On the ride home you will stop to view the scenery made famous by Peter Jackson in ‘The Lord of the Rings’ trilogies. On boarding a luxury coach in Queenstown, travel along the shores of Lake Wakatipu and through the rolling countryside to Manapouri. 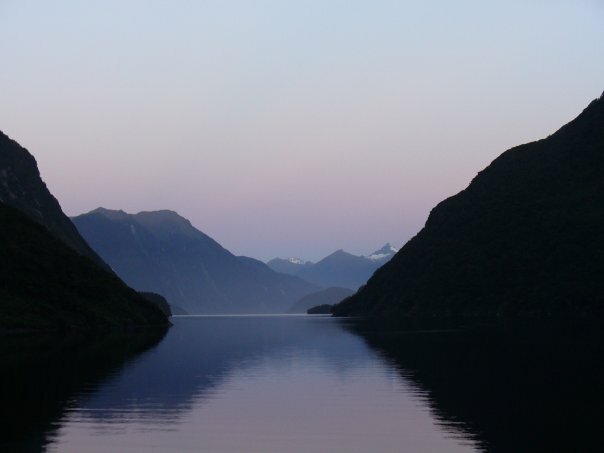 Then cruise across the crystal waters of Lake Manapouri to West Arm before boarding a coach and crossing the alpine route of Wilmot Pass through some of Fiordland’s most dense rainforest. On reaching Deep Cove, board a modern catamaran vessel, the Patea Explorer for a three hour cruise exploring the waterways of this serene and isolated fiord. There is plenty of time available to explore points of interest and view the spectacular alpine scenery including waterfalls, rainforest and mountains all the way out to the Tasman Sea. 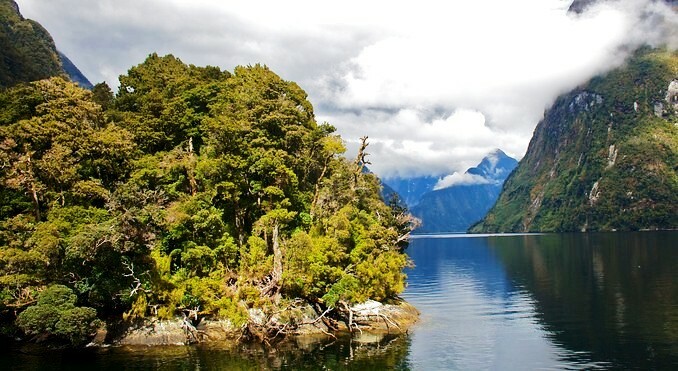 It is home to bottlenose dolphins and fur seals and when in season, the rare Fiordland crested penguin. An onboard nature guide with specialist knowledge of the region’s history, flora and fauna provides detailed interpretation in English with a roving microphone. On the return cruise, the vessel’s engines are turned off and passengers are treated to the ‘sound of silence’. There is also a visit included to the Manapouri Power Station by coach before returning to Queenstown. Manapouri Power Station is an impressively large underground hydroelectric power station on the western arm of Lake Manapouri in Fiordland National Park. Lunch options and complimentary tea and coffee are available on the vessel. Located an easy 5 minute walk from central Queenstown and exclusively accessed by scenic gondola, Skyline Gondola, Restaurant & Luge is a must-see attraction during your visit to Queenstown, New Zealand. 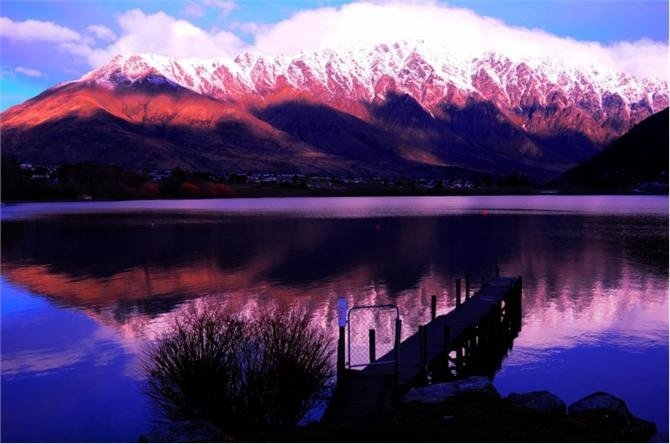 The best views in the region are found here spread out in a spectacular 220 degree panorama, with breathtaking views of Coronet Peak, The Remarkables mountain range and across Lake Wakatipu to Cecil and Walter Peaks. It’s truly magnificent and awe-inspiring! Of course there’s more to do than just admire the view! Enjoy a dinner or relax in the bar in the Skyline Restaurant. Casual dining is also available during the day in the Cafe. Thrillseekers can hurtle down the winding downhill Skyline Luge – it`s the fastest fun on wheels! or maybe take in the challenge of AJ Hackett`s Ledge Bungy or Swing, or take off on a tandem parapente flight. Various walking tracks can also be accessed from Skyline, from an easy 30 minute walk to a full day hike. Skyline was also a finalist in the `Best Visitor Attraction` in the New Zealand Tourism Awards in 1999 and 2001. Your lunch starts with a cruise aboard the historic TSS Earnslaw across to Walter Peak High Country Farm. Once there, you can sit back on the lakeside terrace of the Colonel’s Homestead Restaurant and savour the delicious aromas as our chef has the best of local produce, sizzling away on the grill. Our lunch menu has been refreshed with the introduction of our new executive chef. You’ll have a plenty to choose from our seasonal summer menu – salads, vegetables, succulent meat cooked on the outdoor rotisserie or grill. If you’re vegetarian, don’t worry, you are well catered for too. Then finish your meal with a scrumptious dessert. Land Content Only	 $2,511	 $3,540	 International return flights from the USA are not included. Please see detailed itinerary (above) for more information on inclusions. Itinerary can commence any day (subject to availability). Premium (Economy Class)	 $7,579	 $8,608	 Premium Economy Class International Return Flights from the USA (Los Angeles) are included. Change and Cancellation Fees Apply. Subject to Availability. Business Class	 $9,292	 $10,322	 Business Class International Return Flights from the USA (Los Angeles) are included. Subject to Availability.